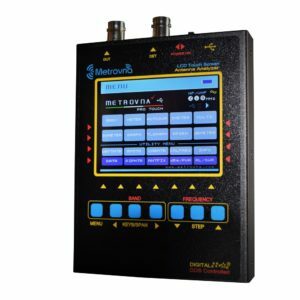 MetroVna is a modern Antenna Analyzer that works from 100KHz/180MHz and covers all bands from 630 to 2mt. 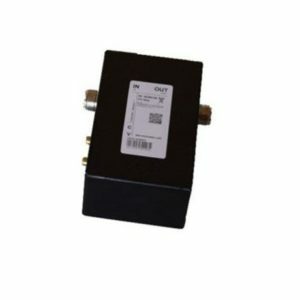 The tool allows the user to perform measurements on antennas such as dipoles, vertical directives, or home made antennas. 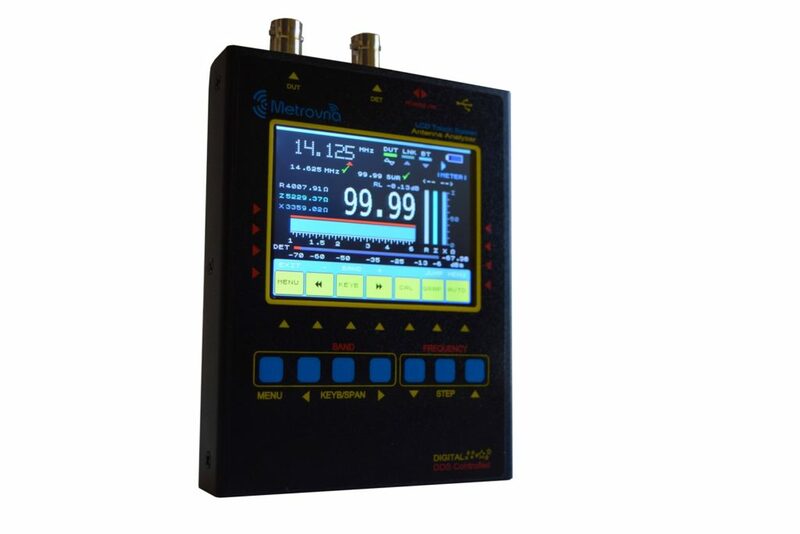 Unlike other analyzers, this also allows you to operate in broadcast mode for measuring filters, attenuators or other types of more complex measures. Thanks to the large backlit Color Touch Screen you can view all the measures, with traces of different colors and refresh of 0.5 ms. Thanks to the powerful 32 bit micro the tool is a breeze and allows fast and accurate real time measurements. The convenient Touch Screen allows to interface the user quickly and naturally, the instrument is equipped with a comfortable keypad membrane switch, for uses more burdensome. The case is of sturdy aluminum with convenient BNC connectors. 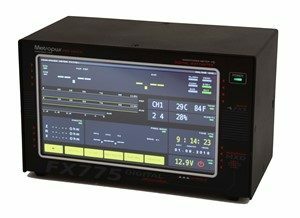 The MetroVna allows you to carry out all measures SWR, R, z with stroke, | X |, RL, TLand displays them one at a time or simultaneously on large colour display colors 3.1“. Numerous functions have been included for the most demanding radio amateur in his 10 User Menu. A special feature is the MULTI menu, you can view the SWR of ben 6 bands to choose from and also set the exact interest rates. 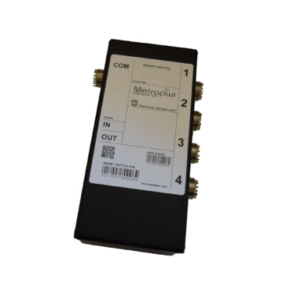 This menu is useful for the development of antennas and multiband dipoles. Thanks to the generous internal Li-ion battery the instrument is self-contained andWireless operation it is possible to perform measurements under the antenna and monitor the measures comfortably on a laptop or smartphone remotely within a radius of about 5 Mt. The MetroVna is compatible with the best software as VNA/J, IG/VNA or BlueVna and works on all platforms Win, Linux, Mac, Android. These programs also offer the possibility to export the data to Excel, Pdf and other formats. Create graphs comparing measurements stored on hd, and more. Through the USB interface it is possible to interface the instrument to your PC and simultaneously charge the internal battery (included). The MetroVna Pro Touch has avery Sturdy aluminum case, measuring only 125 x 95 x 20 mm and weighs only 200 grams. This allows you to carry it comfortably in your pocket, tool vacation, an expedition or wherever you go, kit include mounted pcba,enclosure,packaging and you can download multilingual manual directly from the website.